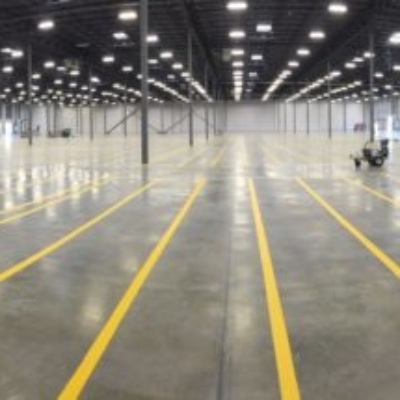 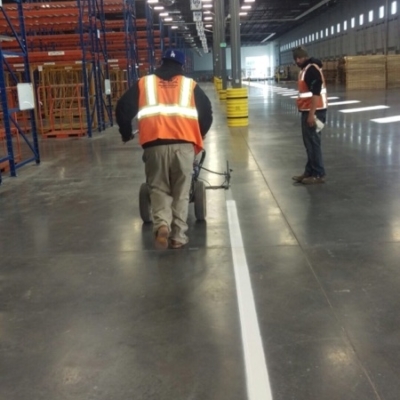 RW Striping provides a variety of options for warehouse striping to fit our customers needs. 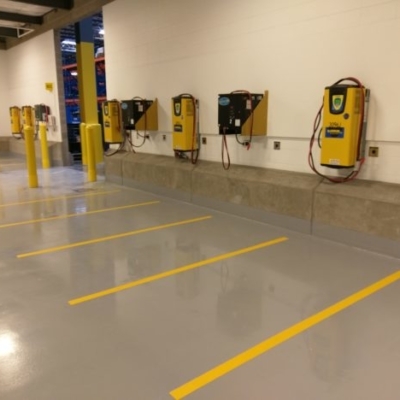 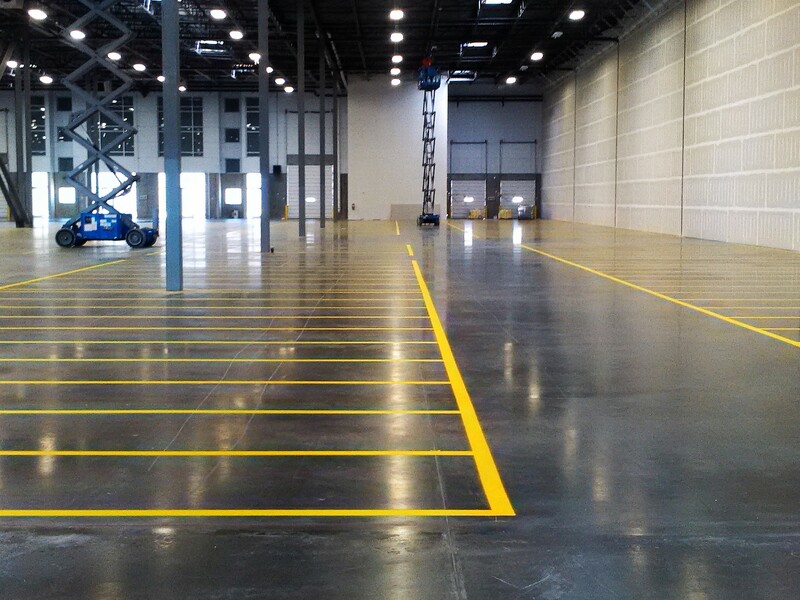 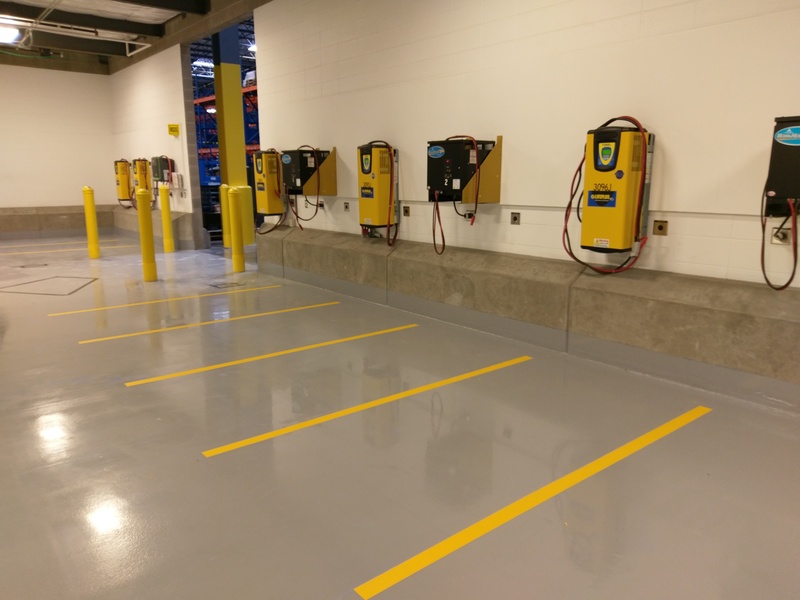 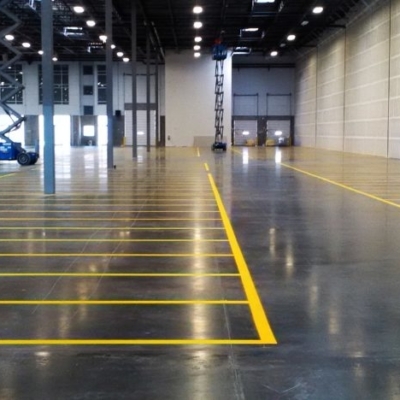 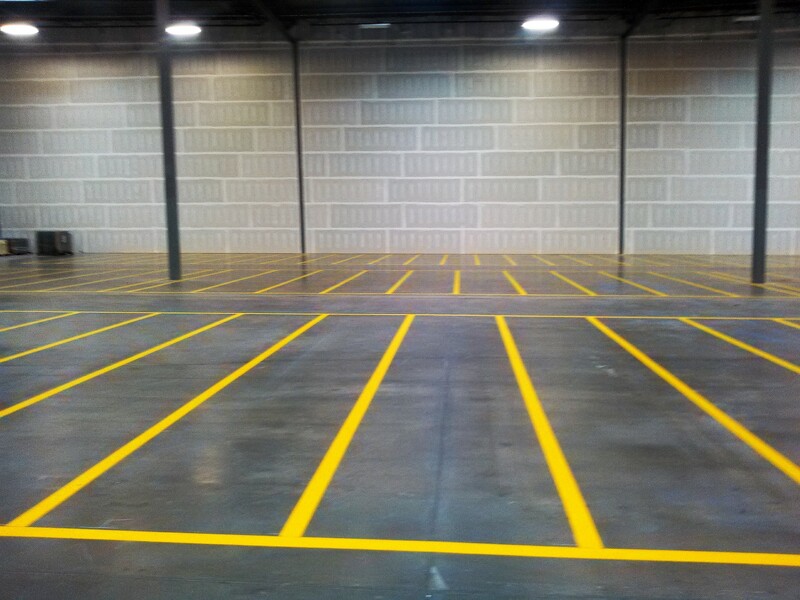 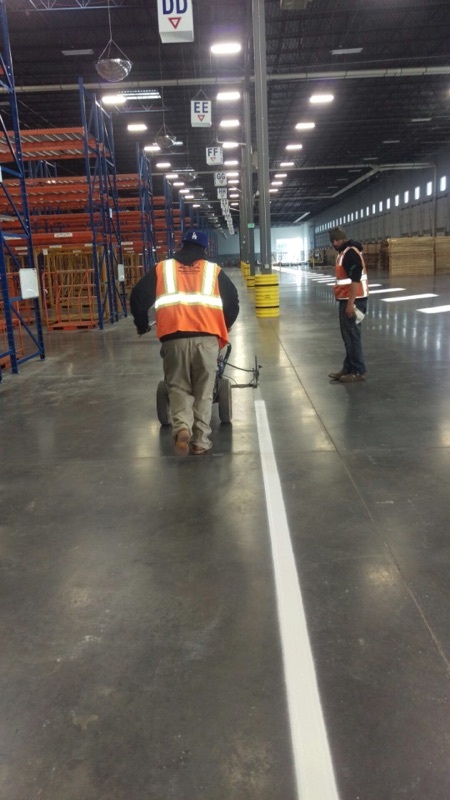 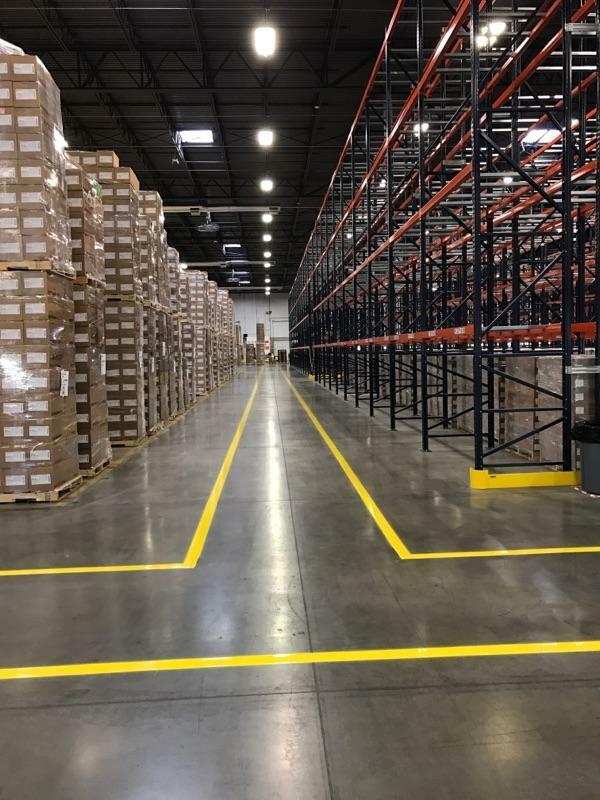 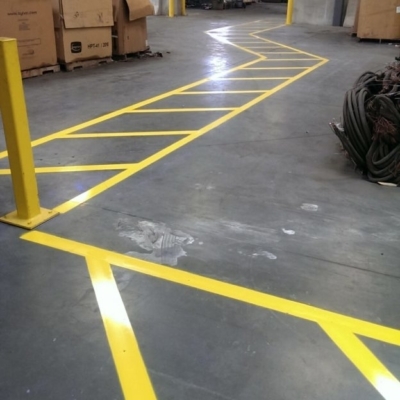 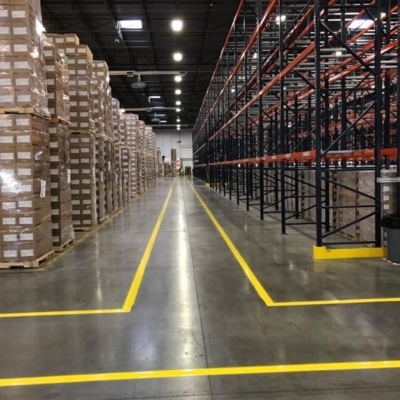 Warehouse striping is ideal for creating pedestrian and equipment paths, safety zones, hazard areas and organization. 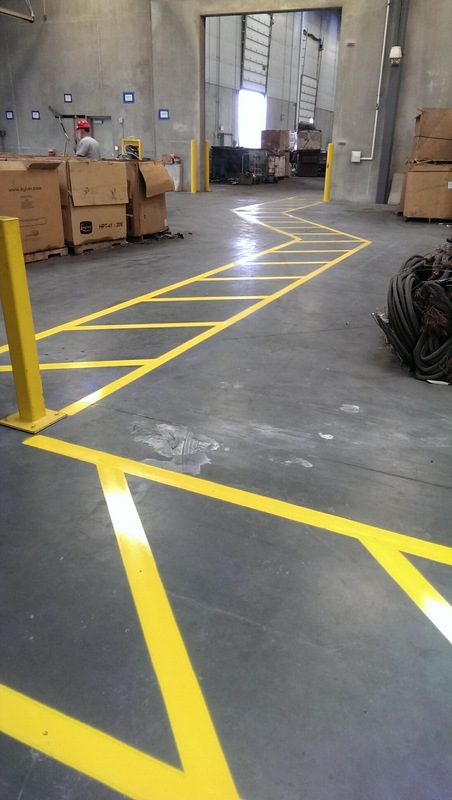 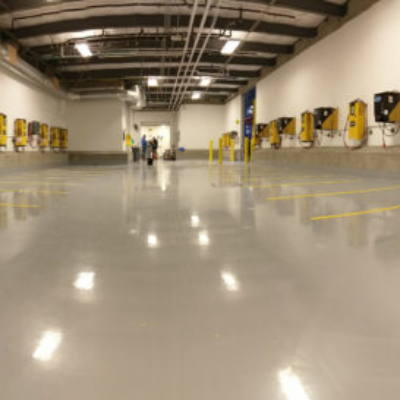 Is your warehouse in need of some organization and/or pathways? 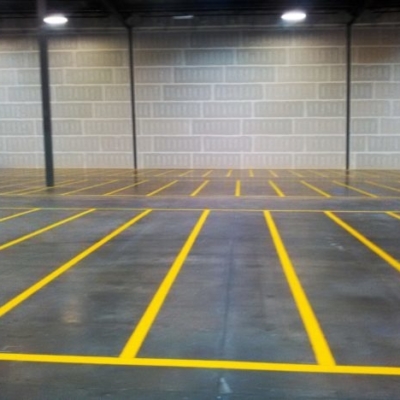 Give us a call we would be happy to help.